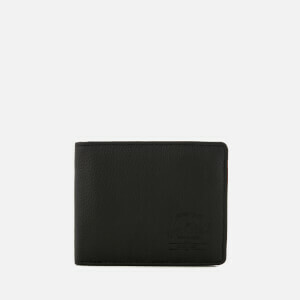 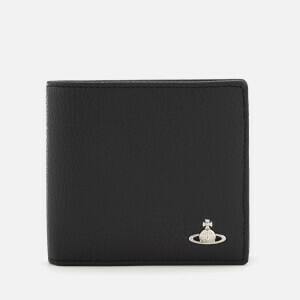 Men’s black leather billfold wallet from Paul Smith Accessories. 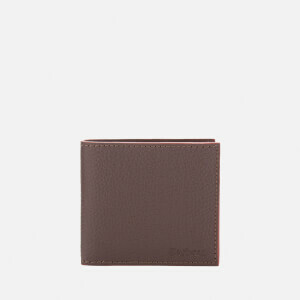 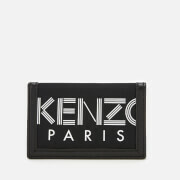 Made in Spain from grained calf leather, the inside of the wallet features four card slots, a single note compartment and two open side compartments for additional storage. 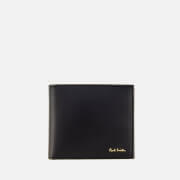 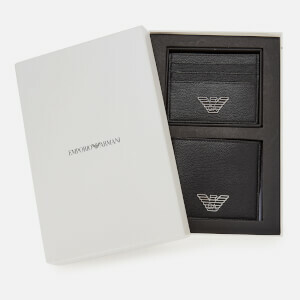 The wallet is finished with a gold foil Paul Smith logo to the exterior and presented in a branded black gift box.